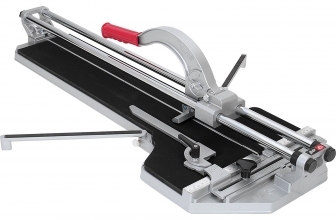 SigmaTileCutter.com is an independent blog that hosts reviews of the famous sigma tile cutter brand. This website/blog is not associated or owned or partnered with Sigma Tile Cutter. Content on this website is purely meant for informational purposes.